What do lip balm, solar-propelled cars and robots have in common? 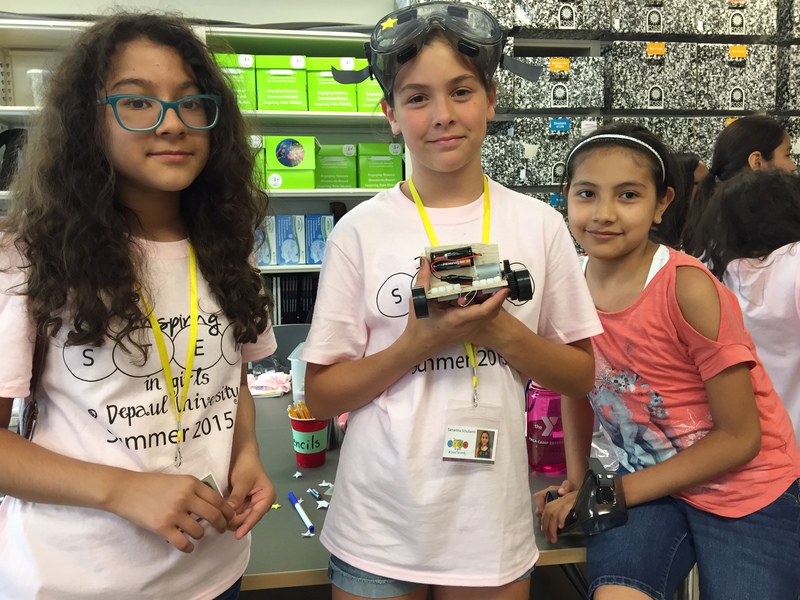 For one group of lucky middle school girls from Chicago, the answer was InSTEM, a weeklong summer camp held at the College of Education in August. 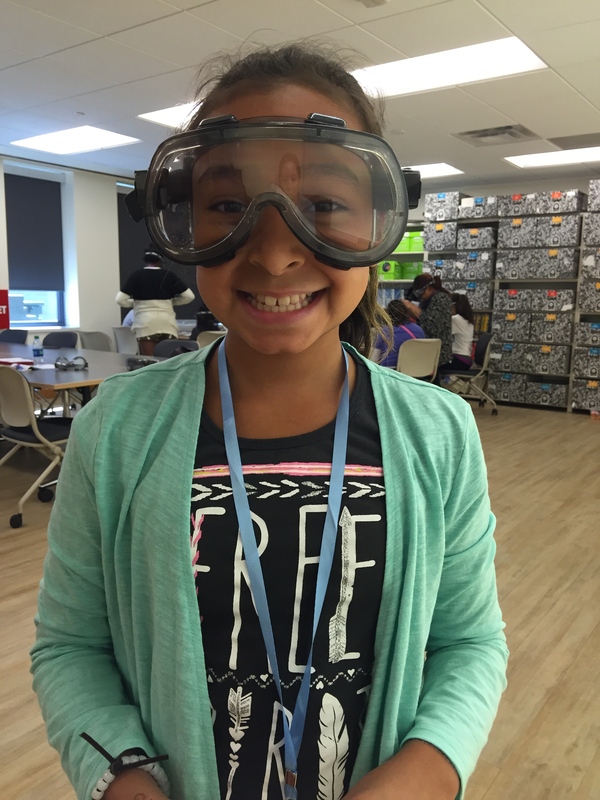 Combining science, technology, engineering and math (the acronym “STEM”), InSTEM offered sixth and seventh graders from under-resourced communities an opportunity to explore these disciplines in a fun, positive and supportive environment. 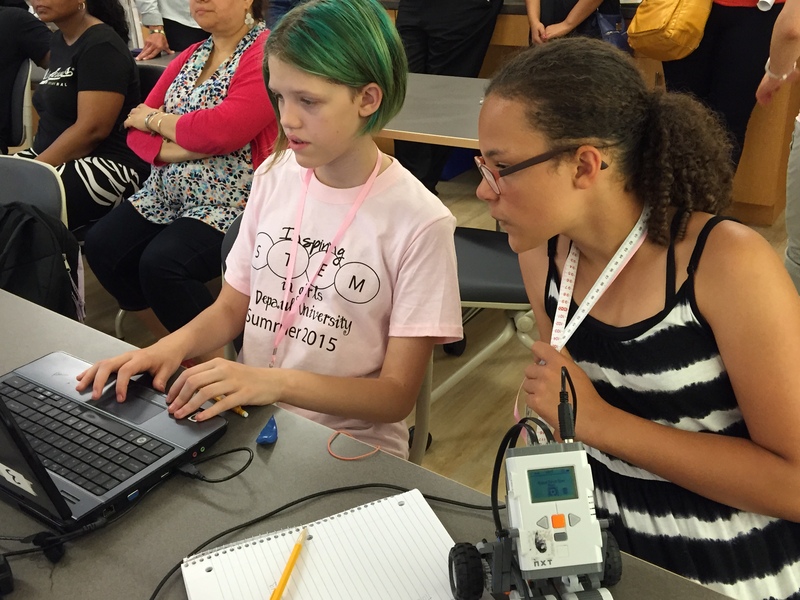 “We want to help young girls overcome the stigma that STEM subjects are hard and that success in those areas is unattainable,” explains Nell Cobb (CSH MA ’87), the camp’s co-director, who is associate chair of the Department of Teacher Education and an associate professor of mathematics education in the College of Education. 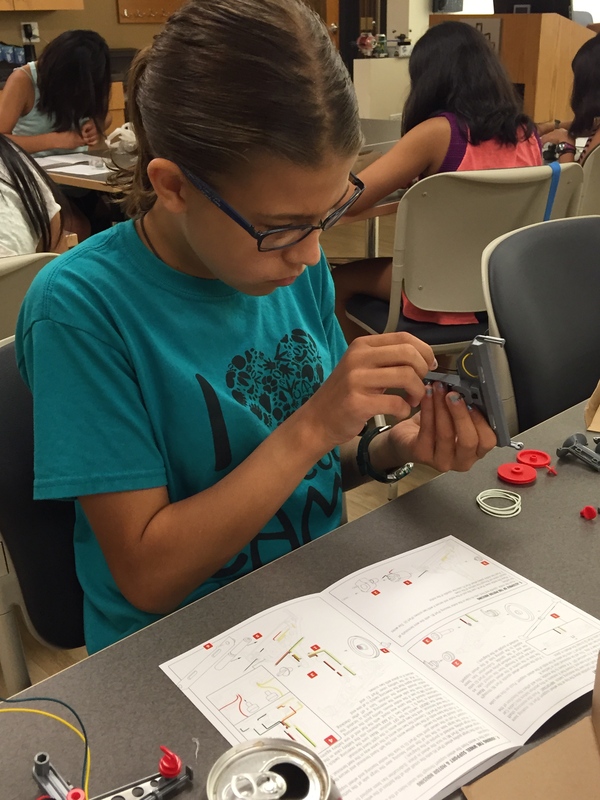 “Our free camp is one step toward closing the STEM gender gap.” Recent statistics illuminate this problem. Between 2000 and 2012, there was a 64 percent decline in the number of first-year undergraduate women interested in majoring in computer science. Women accounted for 57 percent of undergraduate degree recipients in 2012, but only 12 percent of computer science undergraduate degree recipients at major research universities were women. High school and college students served as mathematics literacy workers (aka mentors) throughout the program, facilitating the experiences and acting as role models. They tested each activity during pre-camp training and also attended a special career workshop on networking and resume building. 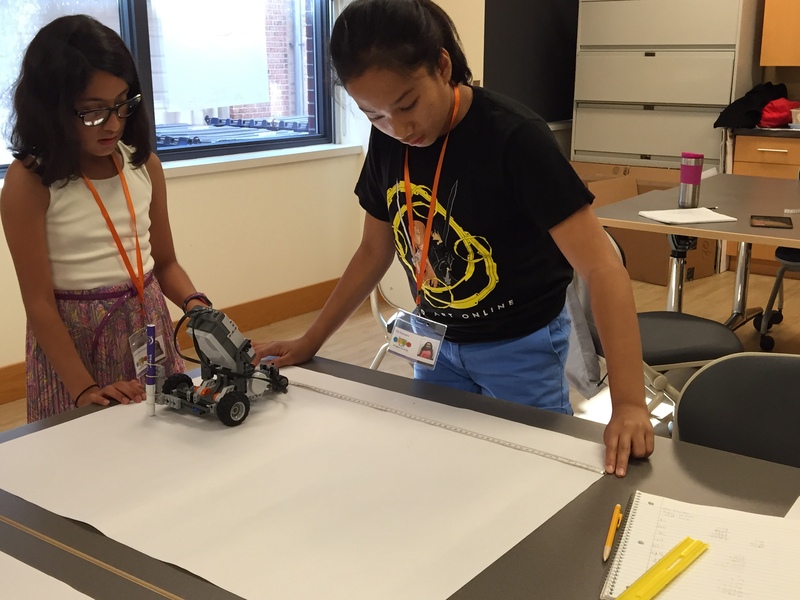 “It’s a great opportunity, not only for the campers, but for the high school and college students as well,” notes Eunmi Lee, the camp’s co-director and an assistant professor in secondary science education in the Department of Teacher Education. I’m a DePaul alumna (LA&S, ’08). I currently work as a Youth and Children’s Librarian specializing in STEM programming. I was wondering if this program has an open house/or will be open for observation next summer? Thanks for your question! If you could shoot me an email at kschagem@depaul.edu, I’ll be able to direct your question to the correct parties. Thank you for your interest!